Pct. 6 Deputy Constable Jim Cooper. LIBERTY COUNTY (KTRK) -- Monday morning, at around 10 a.m., Pct. 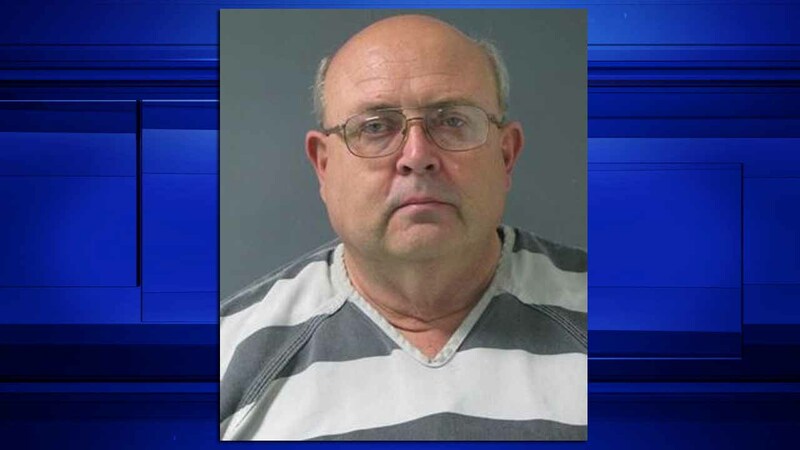 6 Deputy Constable Jim Cooper turned himself in at the Liberty County Sheriff's Office. His surrender to authorities is in relation to an investigation under way by the Jefferson County District Attorney's Public Integrity Unit and the Texas Rangers. Cooper is charged with the felony of Tampering or Fabricating Physical Evidence and a Class A misdemeanor of Tampering With a Government Record. Law enforcement sources confirm that the cases against Cooper originate from an investigation into Pct. 6 Constable John Joslin and his alleged employment of a reserve deputy, Mickey Gelagotis. Gelagotis was never a certified peace officer in the state of Texas.